South Carolina Highway 11 winds through the scenic Gowensville community near Campobello in the South Carolina Foothills. Peach orchards and apple stands, horse pastures and historic bridges line the route which guides visitors to the Blue Ridge Mountains. 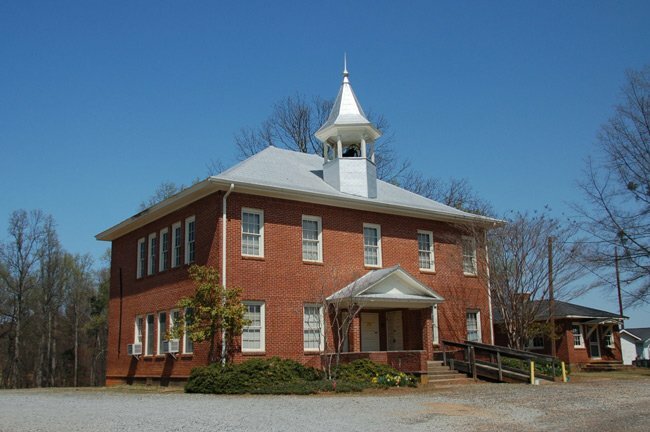 Along this historic road – also called the Cherokee Foothills Scenic Byway – sits the Gowensville Community Center, a nostalgic building that served as a school from 1922 through the 1950s. 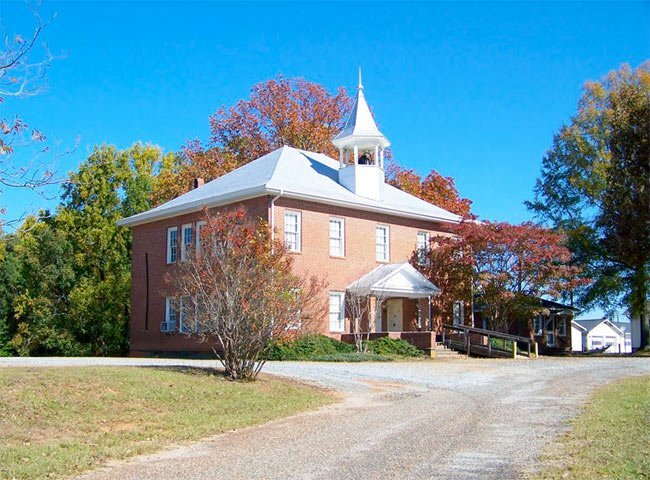 The former schoolhouse, complete with its original bell tower to signal the start of the school day, continues to welcome children to its hallowed halls – along with their parents, grandparents, and neighbors. The building became the community center for the area in the mid-century and hosts events such as the annual Fall Festival and gatherings of the Landrum Quilters. The building, which is now maintained by the Greater Gowensville Association, can also be reserved for private parties and meetings. After visiting the Gowensville Community Center, be sure to follow Highway 11 to the Campbell’s Covered Bridge and Poinsett Bridge. Together these three landmarks make this Upstate corridor one of the prettiest in South Carolina. I would to know who the founders of this city were? Hi Mark! We really appreciate this feedback and we have updated the page. Please feel free to send us any other info you have about the Gowensville Community Center. We’d love to add it for you as it is our goal to make each page in the South Carolina Picture Project as complete and helpful as possible. Thanks again, Mark! 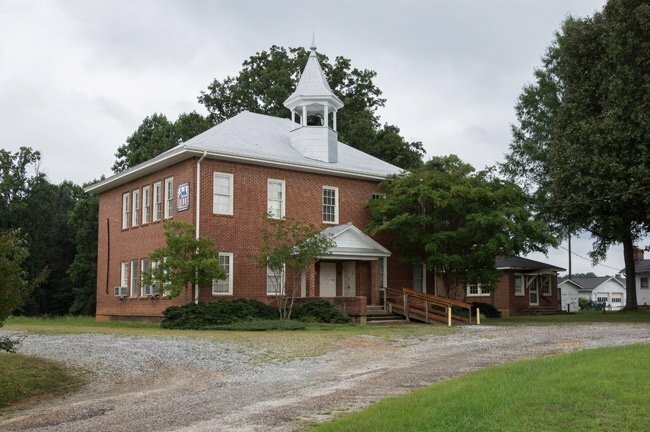 Gowensville Community Center is in Greenville County, not Spartanburg County. The Spartanburg County line is a short distance to the east.